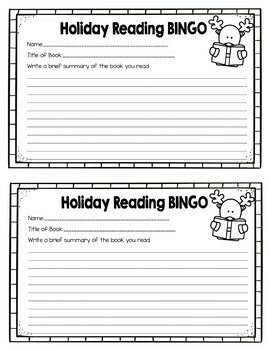 BINGO Cards for challenge - one for Kindergarten, one for first and second grades and one for third through fifth grades. Includes both black and white and color and an editable version. Editable flyer to send home to parents. Includes black and white and color. 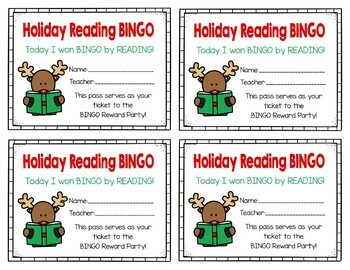 Party passes to hand out to students when they get a BINGO. Includes black and white and color. Letters and signs for wall display. 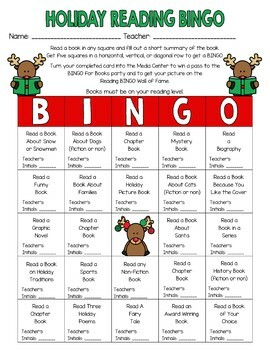 BINGO cards for the party. Includes black and white and color. 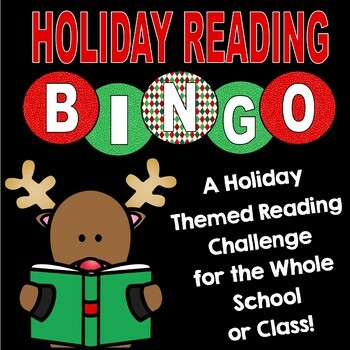 This fun challenge will get your students excited about reading!